Vinyl Banners, small or large, are an inexpensive and effective way to bring attention to your business, project, or special event. 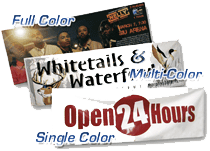 We profide Covington and Mandeville LA, with Full color custom vinyl banners, whether displayed horizontally, vertically, indoors or out, make an ideal choice for just about any message you wish to convey. 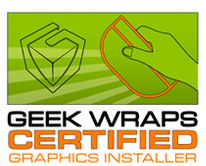 Whether you need a single banner or thousands, we can produce them using screen printing, digital printing, router cut vinyl graphics, or a combination thereof. Our vinyl signs can be printed to any size to accommodate any occasion. 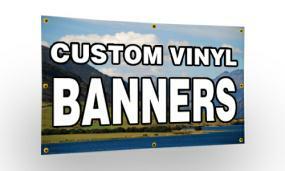 You can create custom banners for corporate events, parties, or any other event that needs to say it big. Our vinyl banners are professionally printed on heavy duty vinyl making them weather-proof, very durable, and easy to display.